Tea vs Coffee- which is better? Both can be healthy for you, and both can taste very good. In this article I will answer some of the most commonly asked questions about java and tea. First: Let's take a look at the caffeine content between the two. Here is the caffeine content of various teas compared to coffee. Green: 25mg per 10 oz. It is clear that a cup of joe contains much more caffeine than the various type of teas. If you are avoiding coffee because of adrenal problems or have problems handling caffeine, I would recommend tea (because it has less caffeien) or decaffeinated coffee. However, if you enjoy the rush of caffeine, I would recommend that you drink an old cup of joe over tea. First regarding coffee, there are surprising health benefits that you may not know about. It can do many things for your health. It can rejuvenate your muscles by healing them, it can stimulate brain function, and can even help sugar addiction. It also contains more antioxidants than tea. However, these benefits only come when you drink it black, and you want to drink it caffeinated. Try to grind your own whole coffee beans to ensure it's freshness. Also make sure it's organic because that maximizes the health benefits. With tea, there are also many health benefits. The most popular tea known for its health benefits is green tea. Most teas contain multiple antioxidants and reduces your risk of heart attack and stroke. Most teas, like white, chamomile, and hibiscus tea have anticarcinogenic effects. Drinking these types of tea are very beneficial. I would recommend that you drink both coffee and tea, because too much coffee consumption leads to caffeine addiction. Because tea contains less caffeine, there is a much smaller chance of you getting addicted to it. All in all, both drinks are very healthy and are probably equal to each other in terms of health benefits. Finally the last comparison is with its taste. Of course, in the end it all comes down to your preference. Java tastes great when you add spoonfuls of sugar and cream, but that is completely unhealthy. Instead, drinking black coffee is something that you'll have to get used to. After "getting used to it", you could start to enjoy the taste even though you may hate it at first. There are some healthy alternatives like using coconut creamer and stevia instead of cream and sugar. With tea, the taste is a lot more subtle and thus a lot easier to get used to. I would recommend that you drink tea unsweetened. If the only tea you drink is the iced tea that contains 50g of sugar per bottle, that would actually do you more harm than good. But if you do end up sweetening your beverage, I would strongly recommend using stevia because it does not raise havoc on your blood sugar levels like normal table sugar does. Well, when it comes down to it, it seems like coffee and tea are tied in almost every aspect. If you want a good perk-me-up, coffee or black tea is the way to go. 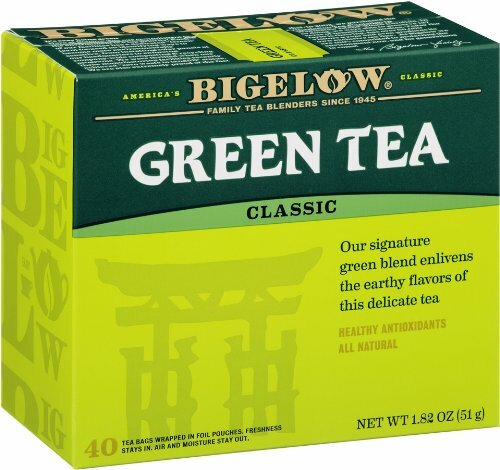 If you want a good source of antioxidants without the caffeine, green tea is the way to go. If you want a good tasting beverage, use this recipe- black coffee, coconut creamer, and stevia to sweeten. This tastes just like the coffee you can get at restaurants, but a healthier version! Well, that's the end of it. Enjoy your drink! 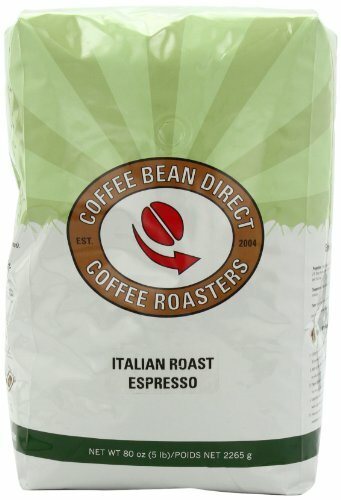 Whole bean, organic, coffee. Can't get much better quality than this. Grinding your own gives you a much fresher taste and also does not contain the mold that ground coffee does.